Just about my favourite shot from New Zealand. We went to so many wonderful places and saw such amazing sights, it is hard to pick a favourite image, but this is my favourite today. 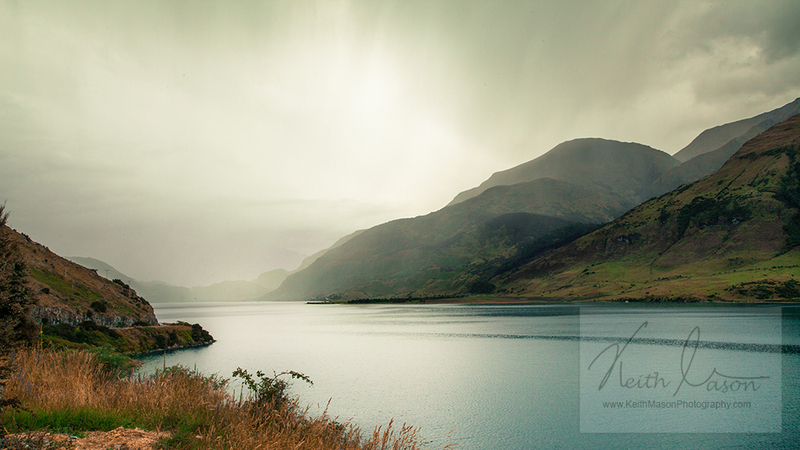 Take towards the light over Lake Hawea on the drive into Wanaka. This entry was posted in Lake, Landscape, New Zealand and tagged Lake, New Zealand, Wanaka by keithjohnmason. Bookmark the permalink.